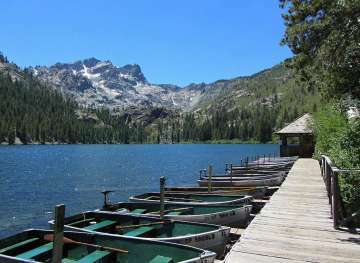 There is nothing like coming home to eastern Plumas and Sierra Counties. 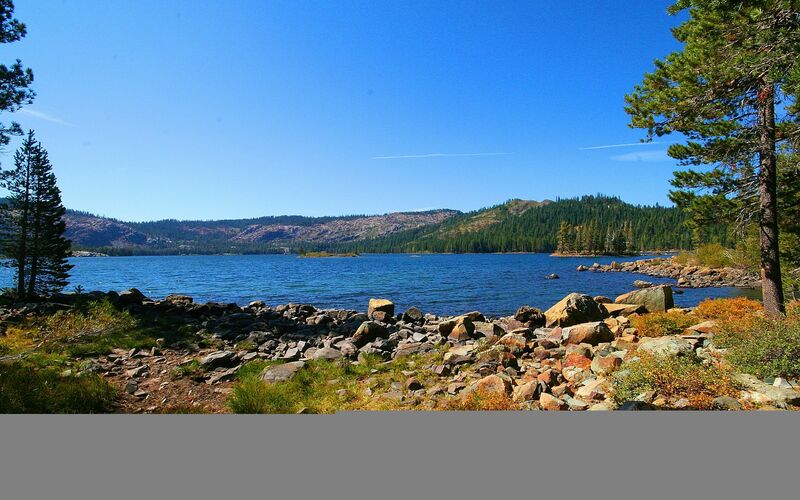 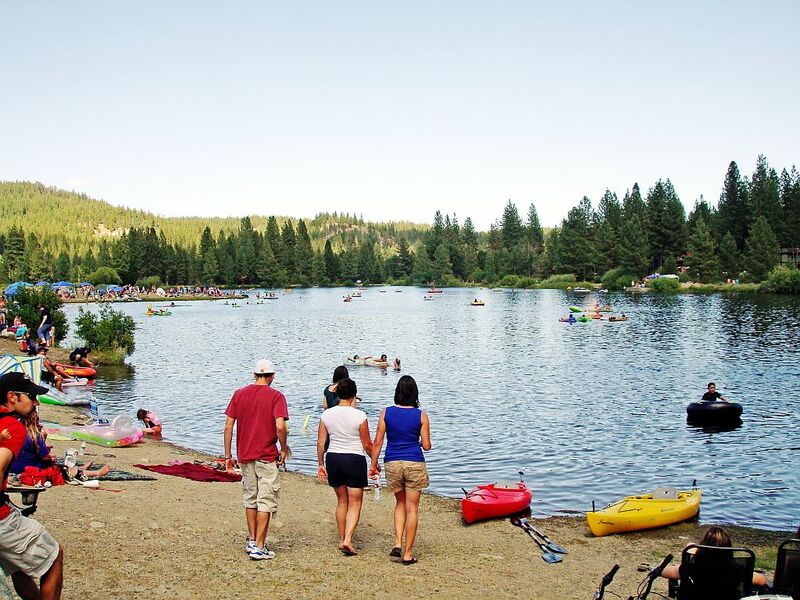 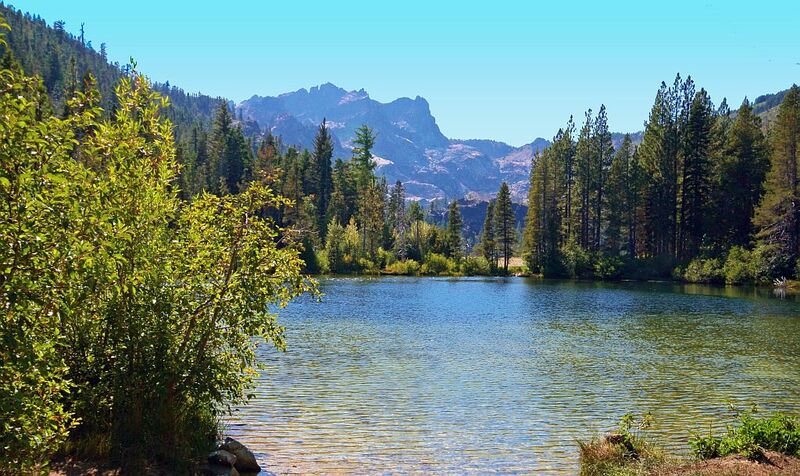 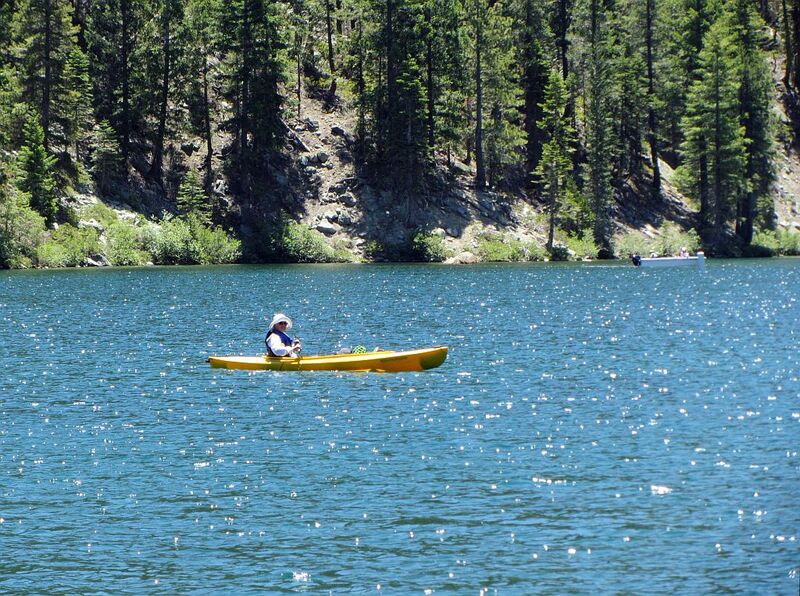 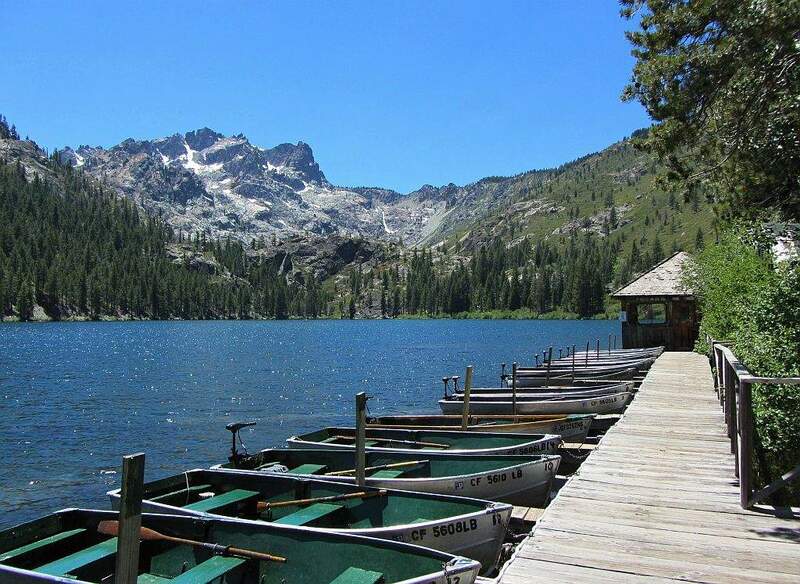 Just an hour northwest of Reno on National Scenic Byway, Highway 70, eastern Plumas and Sierra County offer the very best in California rural living. 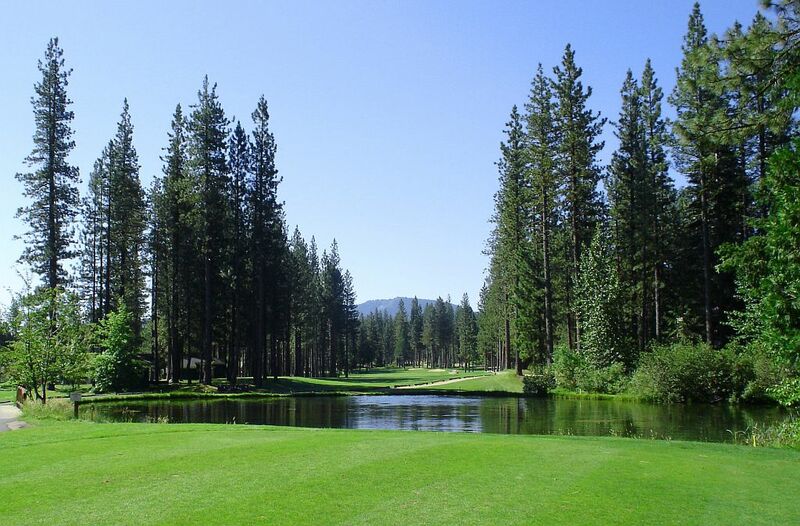 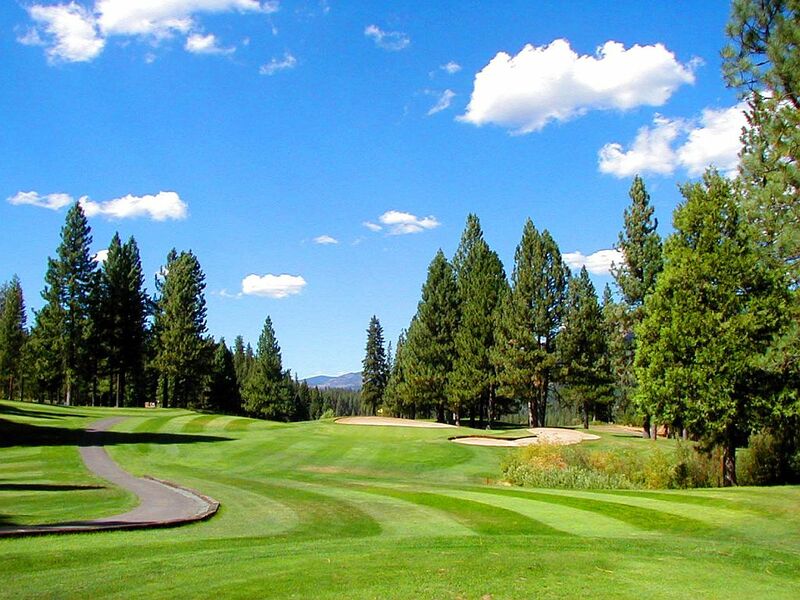 With charming towns, five 18-hole championship golf courses and thousands of acres of valley and forest land this area offers wonderful choices in year round or vacation living. 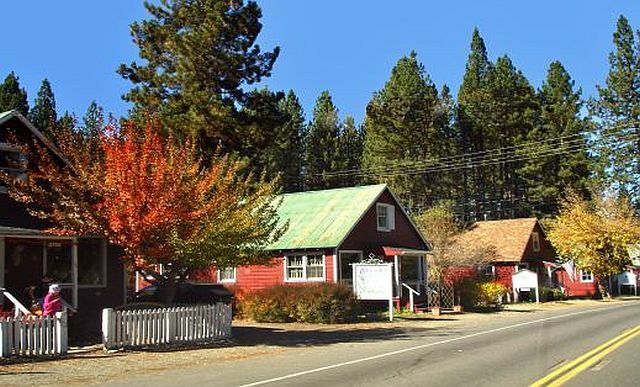 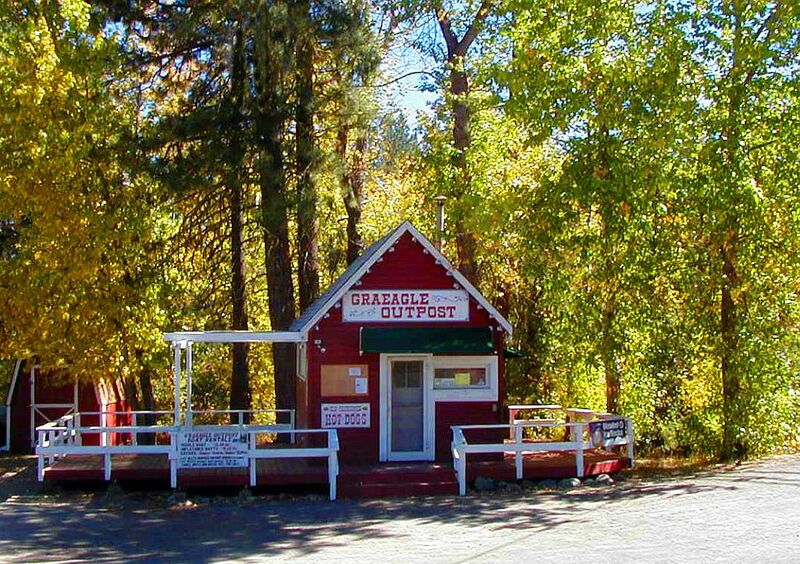 Eastern Plumas and Sierra County include the towns of Graeagle, Blairsden, Portola, an historic railroad town, Beckwourth, Vinton, Chilcoot, Loyalton, Sierraville, Calpine, Cromberg/Sloat, Clio and Johnsville, as well as the destination resorts of Gold Mountain®, Plumas Pines and Whitehawk Ranch, the Gold Lakes Recreation area and Davis Lake, a trophy trout fishing destination. 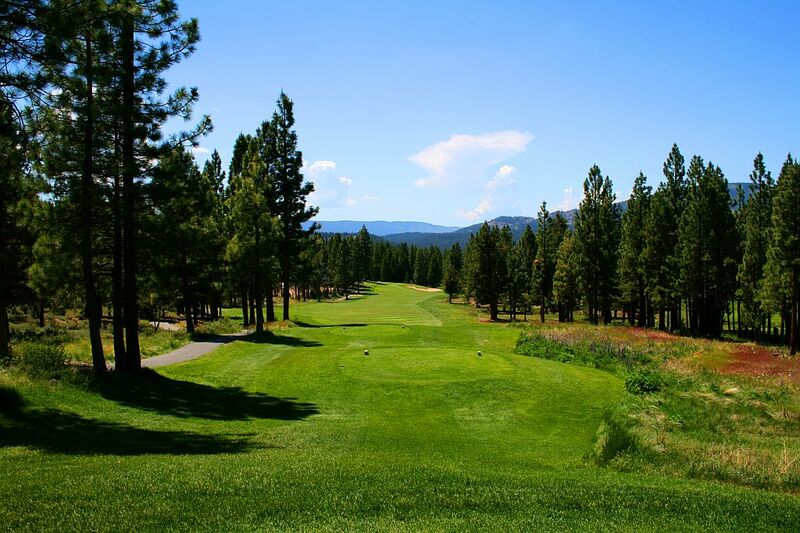 Photos courtesy of Janet Grijalva.